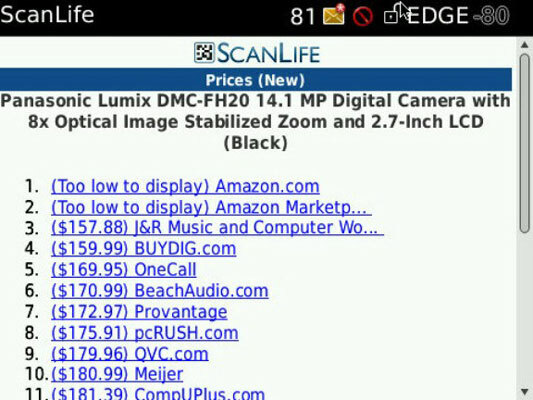 Online research is a way of life now, and your BlackBerry can help you get the information you need. These apps can help your research needs by aggregating information, allowing you to look up everything from words to weather, and even giving you a means to follow a radio broadcast on the other side of the world (or right next door). BellShare’s BeReader, also known as BerryReader, is a fully synced Google Reader (a Web-based aggregator, which trolls the Internet looking for keywords, news, or entire sites that meet the criteria you set). BeReader also incorporates feeds from various sites. 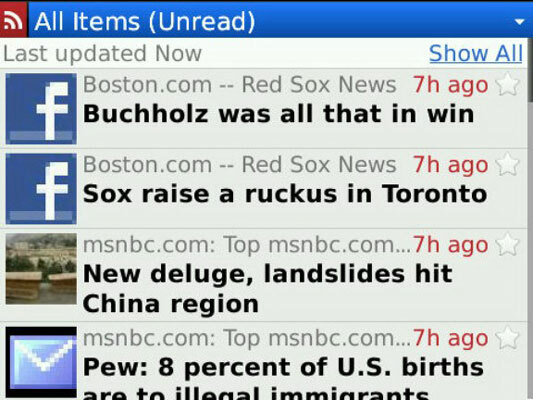 With BeReader installed on your BlackBerry, sign in to your Google account (you can create one for free if you don’t already have one) and browse through your personalized daily newspaper. The first set of items you receive are just the headlines; click any to read the first paragraph. And then you can ask BeReader to go out on the Internet to retrieve the full story. English Dictionary and Thesaurus, from Chocolate Chunk Apps, is an electronic version of a dictionary, presented in a Web-like format with links to other definitions, based on a rethinking of the way our language works. This product is built upon WordNet, a lexical database of the English language that was begun in 1985 at Princeton University and is still being enhanced. With the ScanLife app, you use your phone’s built-in camera to take a snapshot of the barcode on a product; a few seconds later, ScanLife sends back a report. Depending on the product, you see prices at major online retailers, reviews, and product details. Click one of the links to read the more fulsome information available at places such as Amazon.com or Buy.com, and you may also find less expensive or better alternatives. 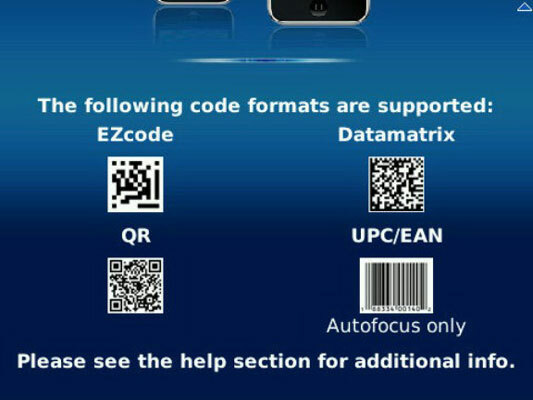 You can use ScanLife to send barcodes that appears in advertisements in magazines and newspapers (including EZcode, Datamatrix, and QR symbols). Depending on decisions made by the owner of the barcode, you may be able to do even more than just research the price (such as watching videos, sending a text message or making a phone call to the company’s sales or customer service department, or enrolling in a contest or a mailing list). Viigo is a very smooth, nicely designed aggregator of data. It comes stocked with many of the more popular RSS (Real Simple Syndication) and other information feeds. Even more importantly, it allows you to customize the list by deleting or adding more sources from the built-in listing. And you can also insert your own streams of information by entering the address for RSS feeds. 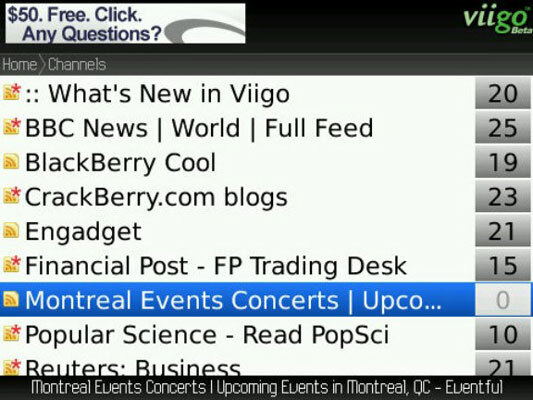 When you load Viigo, you see a listing of all the feeds you have asked it to follow. To the right of each source’s name, a number appears, which tells you how many current articles are waiting for you to read for the first time; when you open some channels, individual entries also have red stars to let you know what’s new in your personal universe. 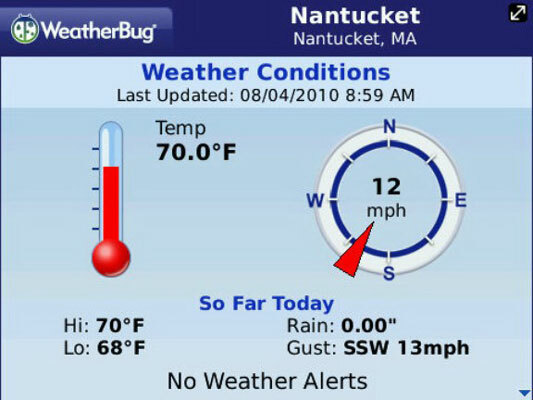 WeatherBug has its own network of more than 8,000 weather stations in the U.S. and also ties into networks of reports from around the world, including airport and government agencies. The app is available in a free version that includes some advertising and a less-than-full but still quite expansive set of features. It all begins with your current location, which can be determined by your BlackBerry using the built-in GPS of most current models (or you can enter the name of your location or its Zip code). 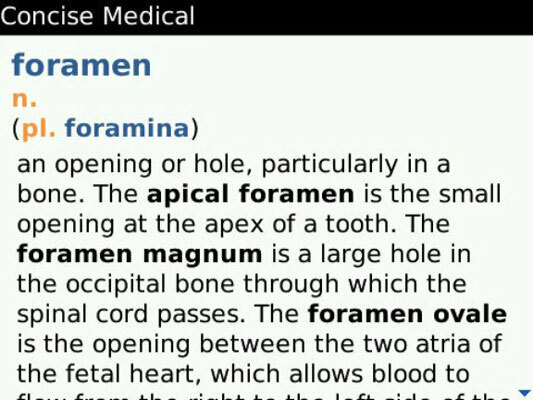 The Oxford Concise Medical Dictionary (from Mobile Systems) loaded on the BlackBerry is ready to provide a short plain-language definition of more than 10,000 terms, symptoms, and conditions. This is a dictionary, not an automated diagnosis system: you enter a word (just the first few letters will advance you to the section) or scroll through the listings. The Dictionary.com application is a simple, specialized piece of software that allows you to look up the meaning of a word, hear it pronounced in standard English, and switch over to a thesaurus for synonyms and antonyms. 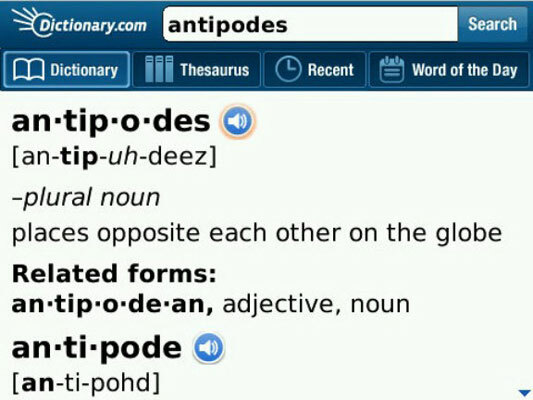 You can get the same information by using your BlackBerry browser and going directly on the Internet to Dictionary.com, but this neat little app is, as the British would say, purpose-built. Give HNHSoft’s Larousse English-French Dictionary a word in English, and it comes up with the French equivalent. 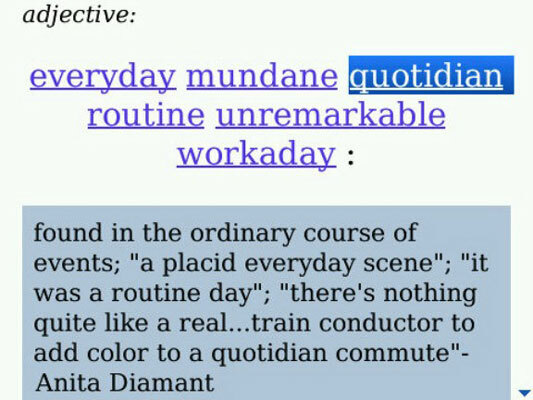 Simple words are given just a definition; more complex words come with examples of usage. There’s a pronunciation key, but no audio to help untangle your tongue. A picture is worth, they say, a thousand words. 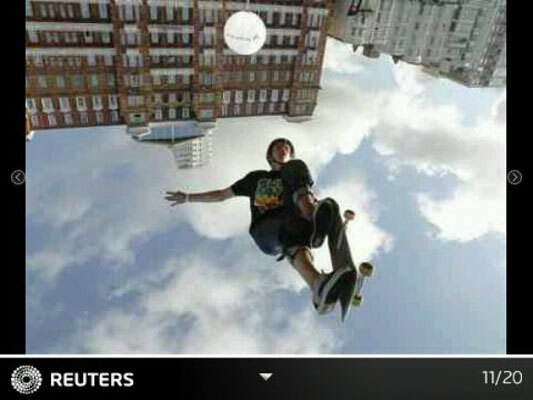 And this app, from the Thomson Reuters wire service, delivers hundreds of eye-popping and mind-engaging pictures to your BlackBerry each day. This very simple app gives you galleries of each day or week’s most compelling photography, with captions that provide a bit of detail. You can proceed through the photo galleries at your own pace, stopping to study an image for details or to marvel at the photographer’s skill. Your BlackBerry can use a cellphone datastream to access the Internet to browse the radio waves. 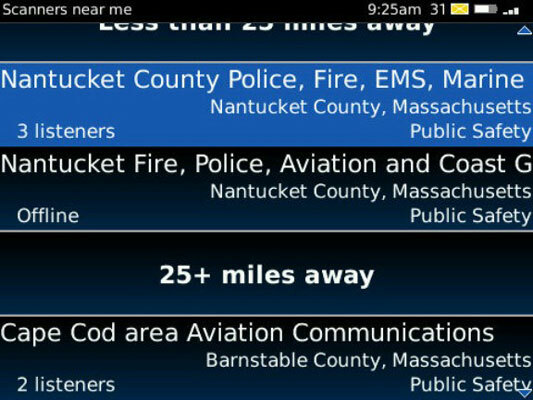 Scanner Radio (also known as BBScanner) accesses a Web site called RadioReference.com and uses your phone’s GPS or cell tower locator to find nearby signals. Or you can choose a specific signal from anywhere in the world.